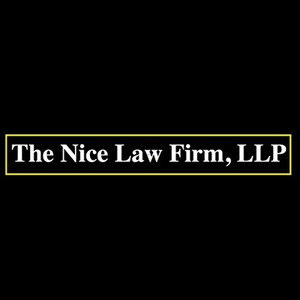 The Nice Law Firm, LLP are focused on our clients, but we are civil to everyone – opposing counsel, judges, witnesses, even opposing parties! Courtesy never goes out of style. We do not need to scream and shout to get our way. The sound of our voice, the power of our pen, and the words that we choose – all supported by our knowledge of the law — are more than sufficient.